I love candles so much, maybe because my mother is also a candle lover. 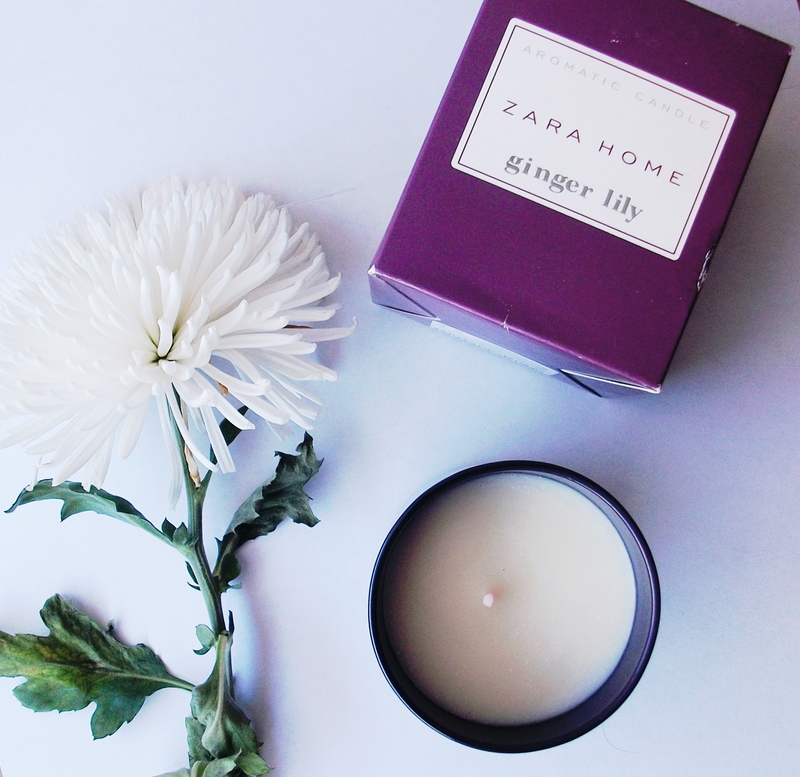 Christmas is all over the place, so my sister and I have decided to buy the Zara Home Ginger Lily candle, that we both were eager to try..
Ginger Lily is a species of tropical iris, and its main aromatic notes are jasmine, cinnamon and lily. It’s a very fresh scent, and it might be more like a summer fragrance, but trust me, with the cold weather it makes the atmosphere warm and nice. If you are into floral scents, this is definitely the one for you. It burns slowly and the smell is very delicate. The downsides of it is that the flame is very small –not that I like fire- and it’s easy to put it out. Also, I miss some kind of label on the jar, because let’s be honest, if I spend 10€ on a candle at least I want people to know it. I don’t think I would buy it again, although I want to believe it has just been bad luck. It’s a shame because I wanna love her but sometimes love it’s not enough..